A team of UCL researchers, assisted in commercialising their discovery by UCLB, have won the NI Engineering Impact Award for Advanced Research for their revolutionary new way to detect objects through walls using every-day wi-fi technology found in homes and businesses across the UK. Professor Karl Woodbridge and his team, including Dr Kevin Chetty and Dr Bo Tan, have proved the concept that local wifi signals can be used to monitor moving objects and bodies that are otherwise visually obscured. Although fundamentally similar to traditional radar systems, their novel approach is entirely passive—utilizing the wireless signals that already swamp our urban airways. This technology has a wide range of applications from healthcare monitoring, security and emergency disaster relief to finding earthquake survivors in fallen buildings. The team produced a patented passive radar system using multiple NI Universal Software Radio Peripherals (USRPs) and LabVIEW to fuel their cutting-edge research. The USRPs, which can operate over wide frequency bands, acquire radio frequency (RF) signals on several channels. They used LabVIEW to design and iterate the advanced signal processing used to detect minute Doppler shifts in the acquired wireless signals to sense movement. “It is very positive that the team have received the Impact Award, as it demonstrates the innovative and high impact research undertaken at UCL’s Department of Electronic and Electrical Engineering. 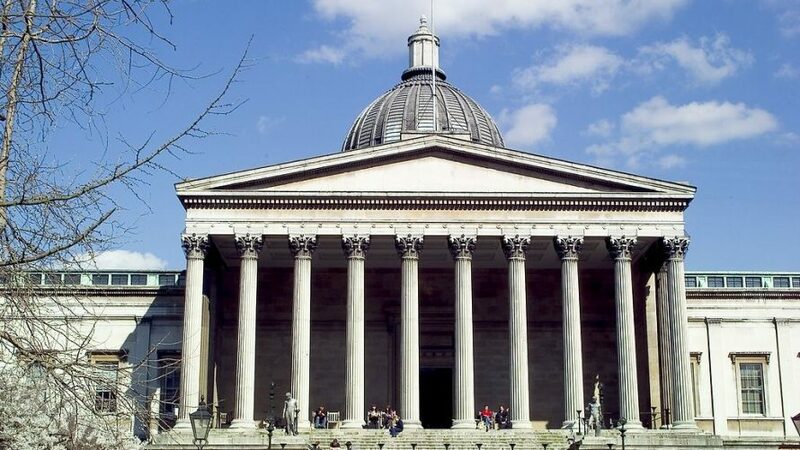 UCLB and Karl’s team have been working together over the past few years to develop intellectual property and explore the commercial opportunities offered by the passive wireless detection and tracking system” said Dr Vassilios Albanis, UCLB Business Manager.